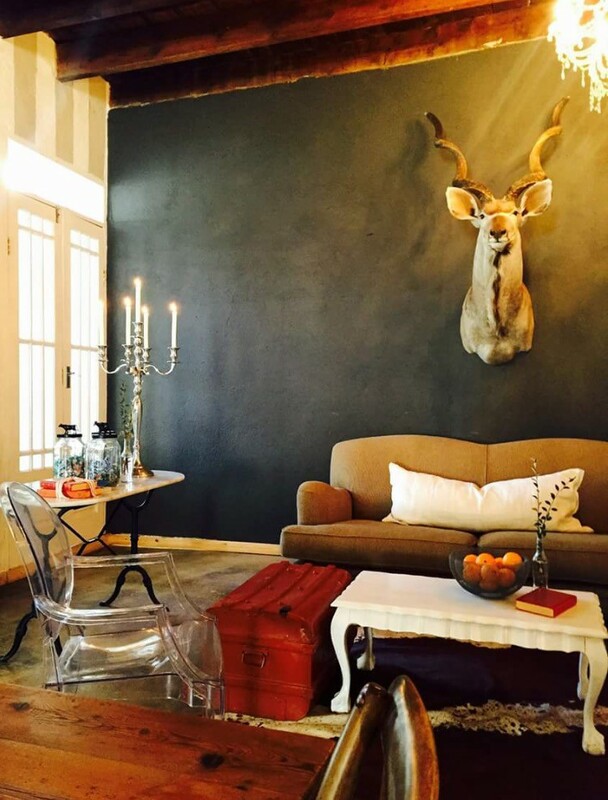 Staying true to the heart of the Karoo, wide open spaces, fresh air and tranquility in a vibrant yet elegant lodging. 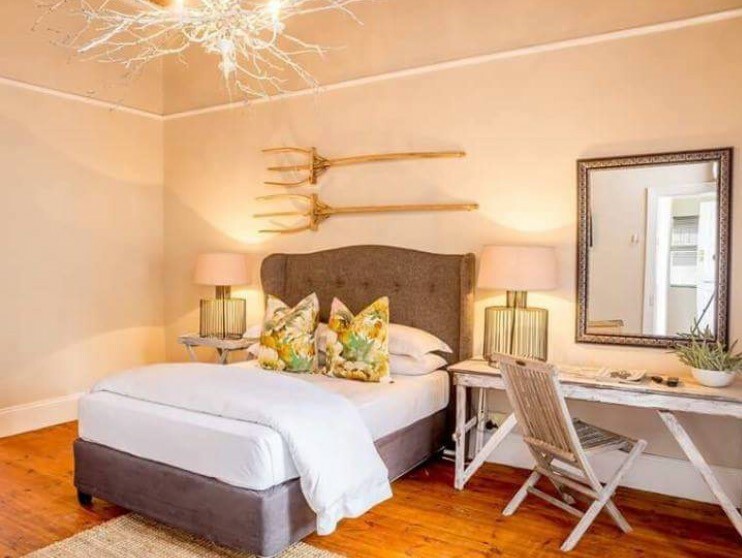 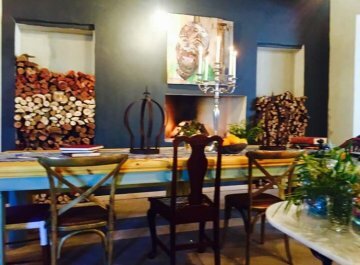 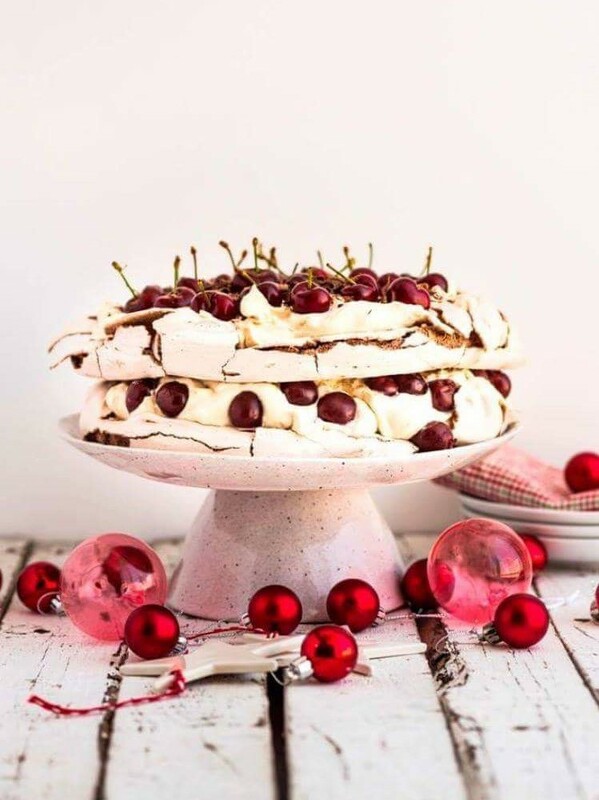 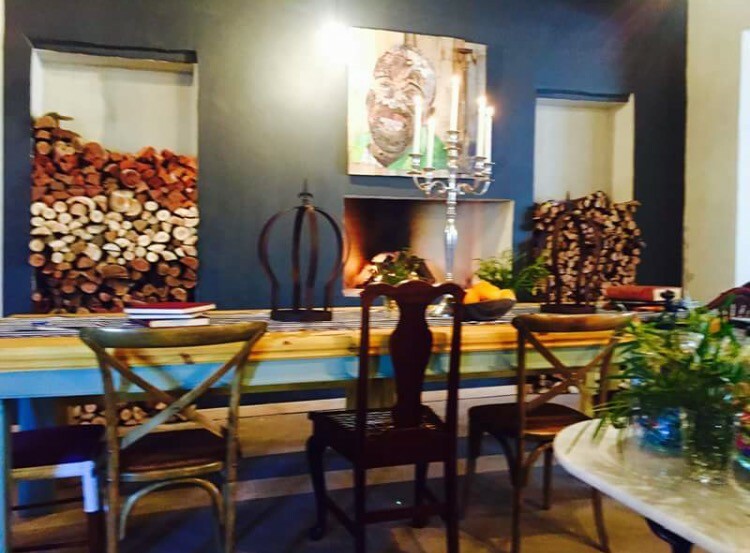 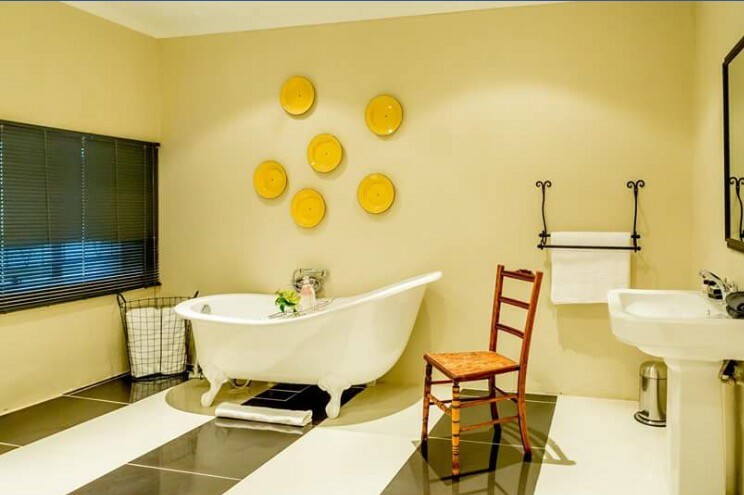 The Boutique guesthouse will cater to your every need and is the perfect stop over between Cape Town and Johannesburg also being the exact halfway marker. 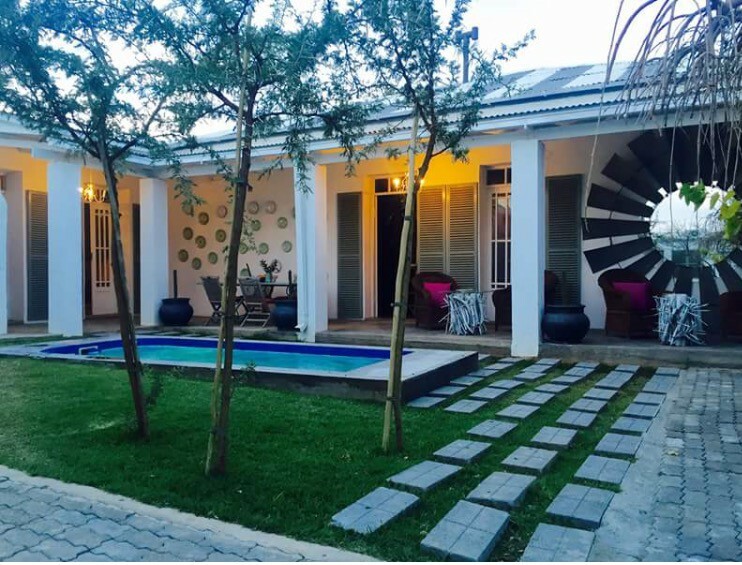 Our friendly staff and excellent hosting will make you feel right at home, be it just yourself or a partner even your furry friend everyone is welcome at the Boutique Guesthouse Hanover. 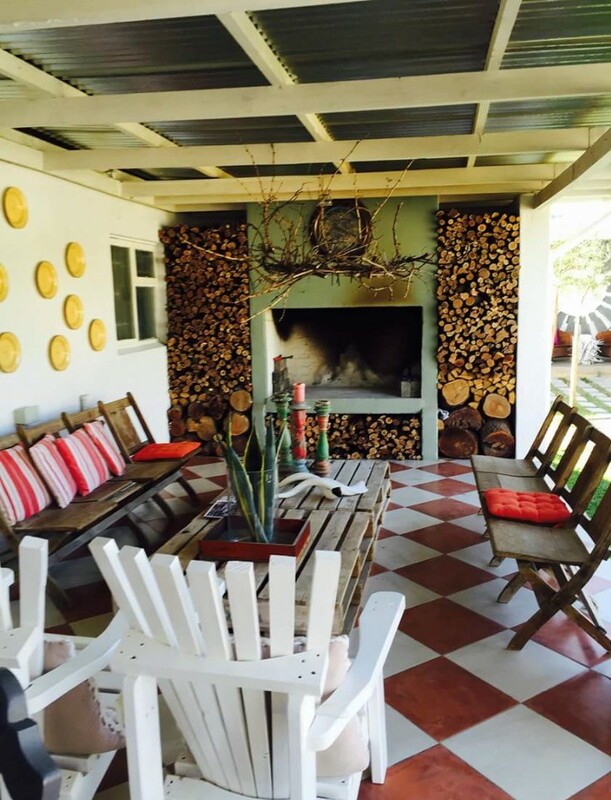 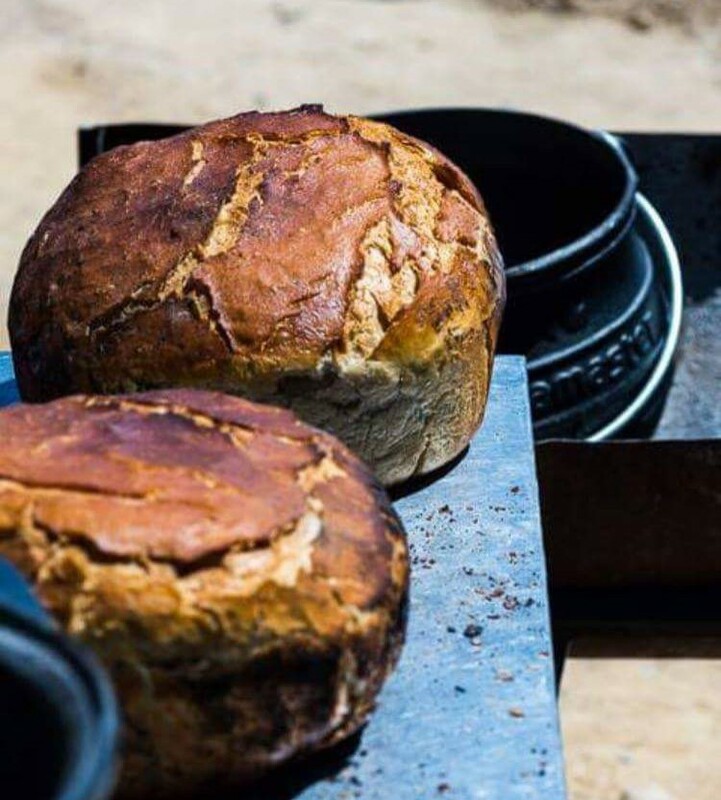 The Boutique Guesthouse Hanover can sleep 16 people, has a bar and a swimming pool, 3 patios and braai areas, there is also a restaurant on premises that gives you a true taste of the Karoo.